Summer always brings great opportunities to watch television. It may mostly be sport, but we see great films released all over summer, and thanks to the great technology of today, televisions are giving cinemas a run for their money. 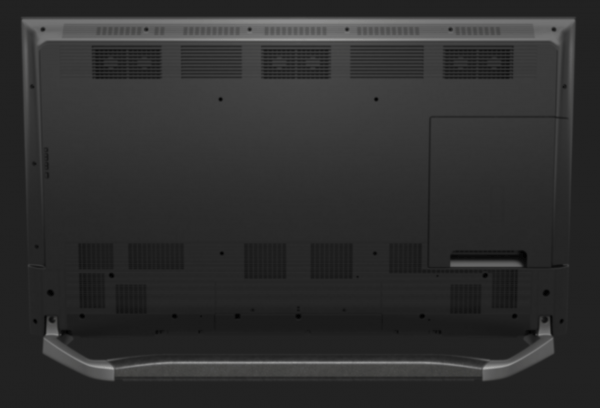 Panasonic are trying to move things one step further with their latest televisions, featuring 4K Pro Studio Master UHD. It isn’t just about the screen and the number of pixels it offers any more. Panasonic have let Hollywood filmmakers tune their televisions so that the films run true to their visions. Thanks to Panasonic’s Studio Master HCX Processors, you get professional quality colour management and wide colour ranges, giving you the truest and highest quality image. It doesn’t stop there. If you’ve heard of HDR being used for pictures, get ready to be amazed, as these televisions also pack in HDR technology. You get deep blacks combined with vivid colours to give you the most dramatic experience, be it a film, a Formula 1 race, or your favourite game. This is why these screens come with THX certficiation. The certification comes as a result of rigorous testing, involving 400 lab tests, involving 30 categories. The TV offers a complete package for anyone after a great viewing experience. So yeah, while Panasonic’s flagship television may be introduced to you in the summer, it is the winter months where it will really shine. Use those dark evenings to create an amazing ambiance, as the cinematic screen on the television will take you away from the grim and cold outside to bold and beautiful lands. 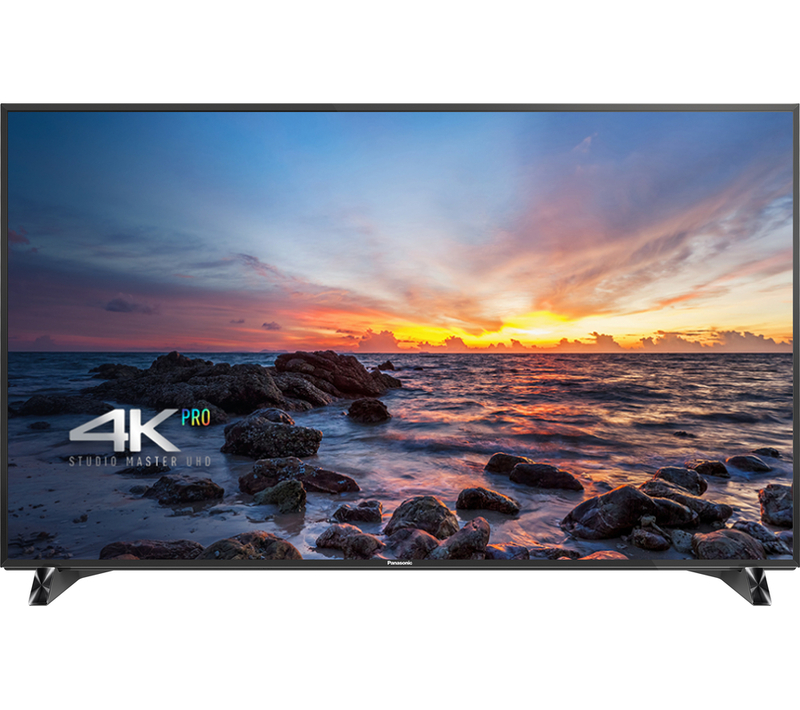 More information for the 4K Pro TVs and other LED televisions from Panasonic can be found on the Panasonic 4K TV website. They are available from various UK retailers, such as John Lewis, Currys, PC World and such like. The 58″ version retails for around £2200, while the 65″ version retails for £3000.